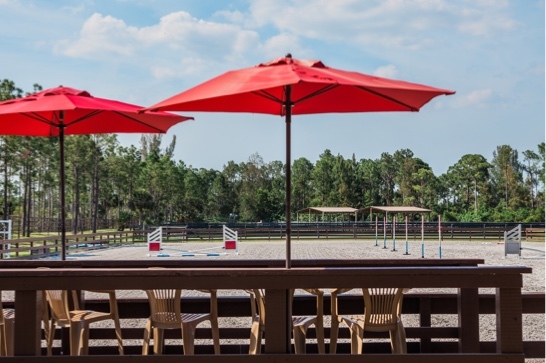 Weisberg Stables is a private 20-acre facility located in sunny Jupiter, Florida. We are home to a beautifulmenagerie of over 250 farm and exotic animals, many who have been rescued or rehomed. 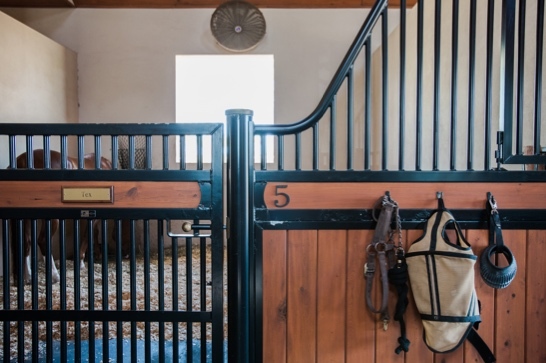 Weisberg Stables is a member of the Farm Based Education Association (FBEA), the International Association of of Human-Animal Interaction Organizations (IAHAIO), Professional Association of Therapeutic Horsemanship (PATH), Florida Agritourism Association, and the American Association of Zookeepers. We are not open to the general public. All programs are offered on a limited basis by appointment only. 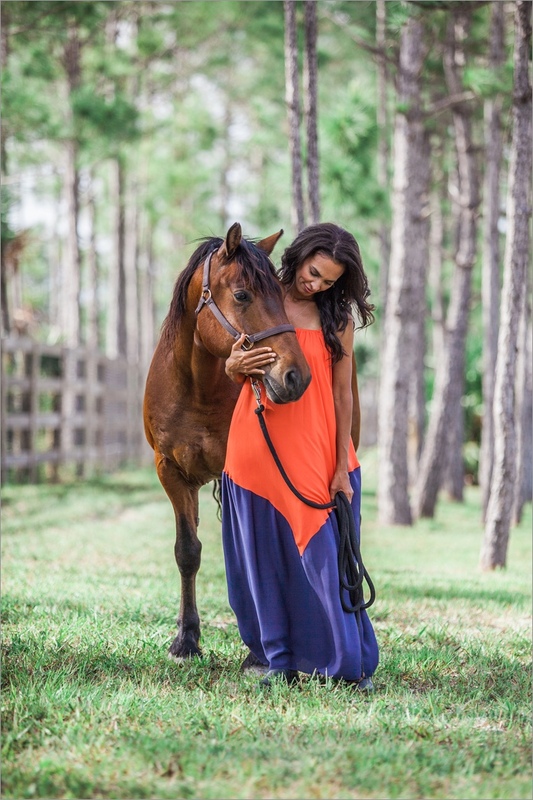 As a mother I have always felt that children should grow up with animals because that is how they develop their individual experience with responsibility, compassion, love, and at times, even loss. One of my happiest childhood memories was of summers spent with my cousins riding horses and playing with a diverse menagerie of pets. 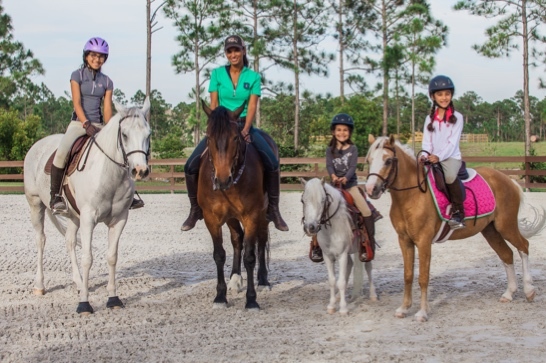 It is that memory, with horses in particular, that inspired me to introduce our daughters to horseback riding. That single decision has ignited a passion that continues to grow as we strive to serve others in our community by sharing unique experiences at our farm. 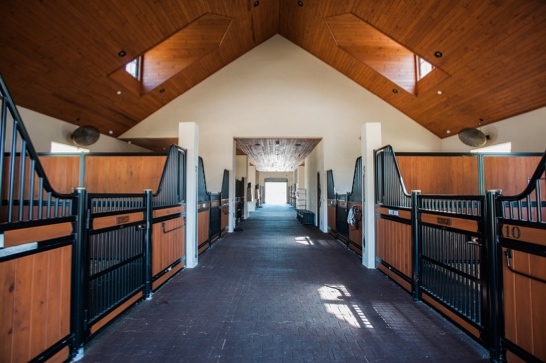 Weisberg Stables is the fulfillment of a lifelong passion for animals as well as a commitment to practicing hands-on philanthropy. I consider it a great privilege to care for our animal ambassadors and share them with others through mutually beneficial interactions and positive experiences. The positive impact and joy our animals can bring to others has made all of the personal sacrifices and struggles well worth it. To find out more about our other philanthropic programs, please visit Weisberg Family Foundation. 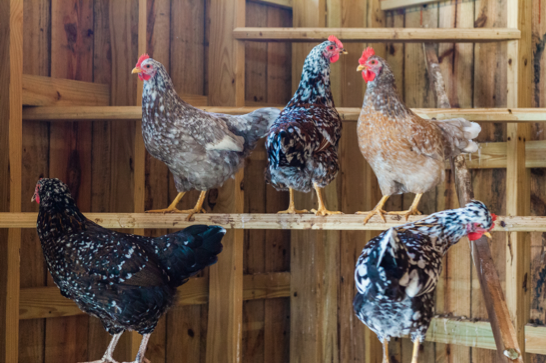 Weisberg Stables is a working farm that offers fresh eggs, miniature horses, chickens, turkeys, emus and tortoises for sale at different times throughout the year.